To an outsider looking in you have everything you need, but you know the picture isn’t quite that perfect. In actual fact you feel unfulfilled, restless, lacking vitality and wondering if this is all there is. Maybe you feel guilty because you already have so much, or perhaps you feel like you are due a little luck. You are successful, used to making things happen and able to pull on your resources to get results. For the first time in your life, you don’t have the answers and your worst fear is that you may never make the time, gather the skills or have the courage to realize your heart’s desire. I specialize in tailor-made One-to-One Experiences and personalised small groups that deliver the results you desire. During your time with me we will nail exactly what is required and map out a totally new trajectory designed especially for you. My programs blend approaches that are fun and exciting, deeply results oriented, yet warm and nurturing. We will schedule a no obligation exploratory meeting to discover if we are a good fit. 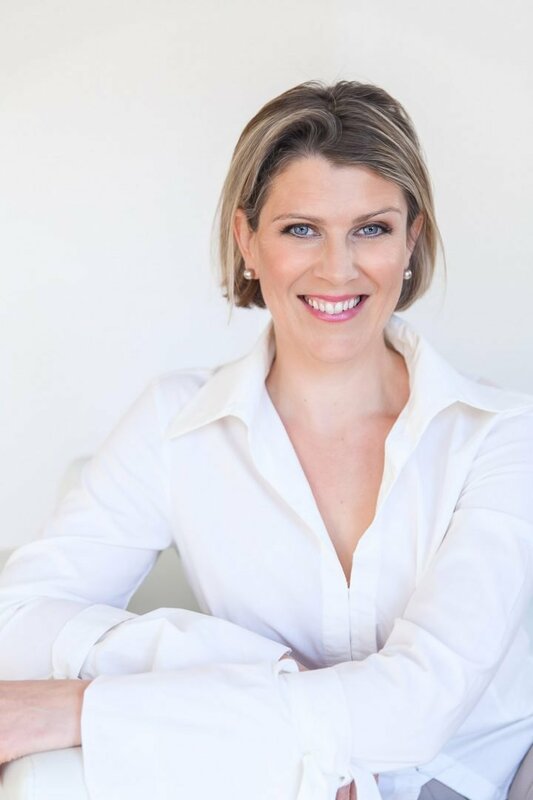 My name is Wendy Prior, a highly qualified and experienced Personal Change Consultant fresh from the UK, where my client base largely comprises private London based women. I use cutting edge techniques to move you from tired, overweight, stuck and confused, to happy, aligned, empowered and energized. In Dubai since September 2016 and currently writing my debut book on Profound Personal Change, I am inviting applicants from potential clients who I will support with the utmost confidentiality from my Arabian Ranches home.